• Only player to have more than 5000 test runs (5248) and 400 wickets (434). 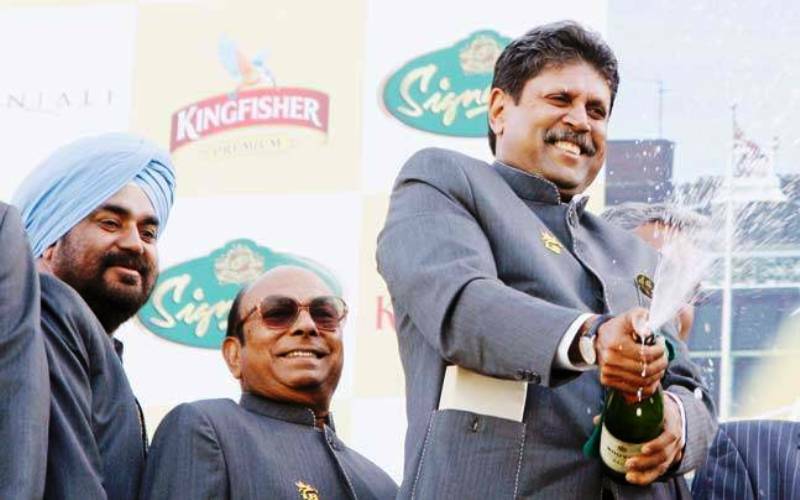 Controversies • In 1999, at the height of the match-fixing allegation, former BCCI president I S Bindra alleged that Kapil Dev had offered money to Manoj Prabhakar to under-perform during the 1994 India tour of Sri Lanka. 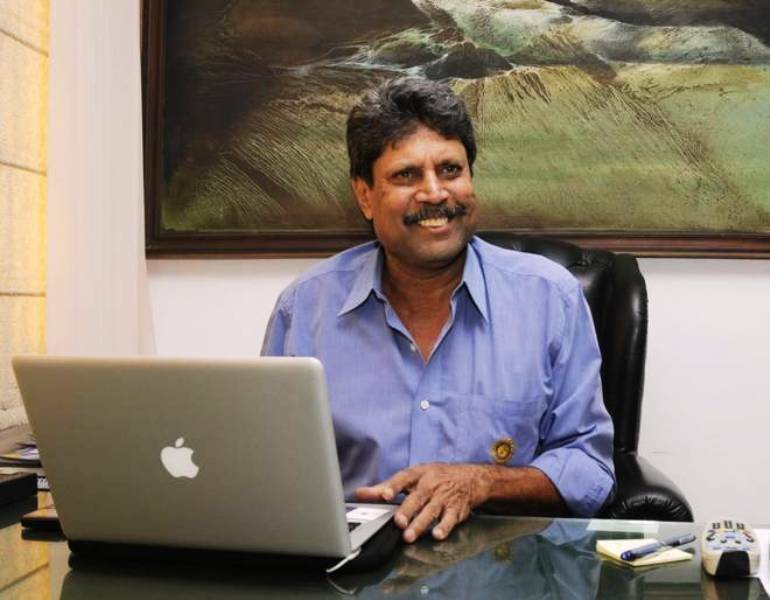 Following the allegation, Kapil Dev had to resign as the coach of the Indian National Cricket Team. However, later the charge was dismissed. • In 2016, he came under the Income Tax scanner for purchsing shares of a company at a heavily discounted rate. 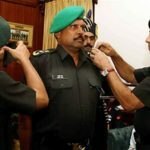 The cmpany in question was owned by an associate of Yadav Singh – the tainted former Chief Engineer of Noida Authority. 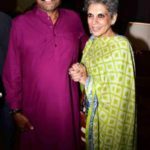 According to the IT department report, Dev and his wife Romi Dev with two others were the shareholders of the company named Business Bay Corporate Parks Private Limited. 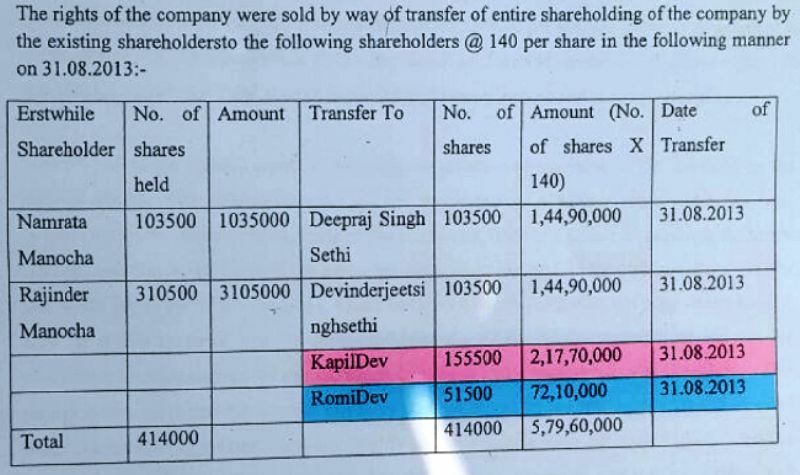 Dev and others brought the shares of the company worth around ₹6 crore when the actual cost, as per the book value, was ₹32 crore. He was born into a modest business family. His father, Ram Lal Nikhanj, was a builder and timber contractor in Chandigarh. 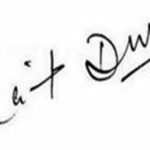 After India’s partition, his parents had migrated from Montgomery, which is now Sahiwal in Pakistan, to Fazilka in Punjab (India). 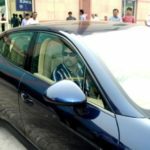 After spending some years in Fazilka, later, his family moved to Chandigarh. 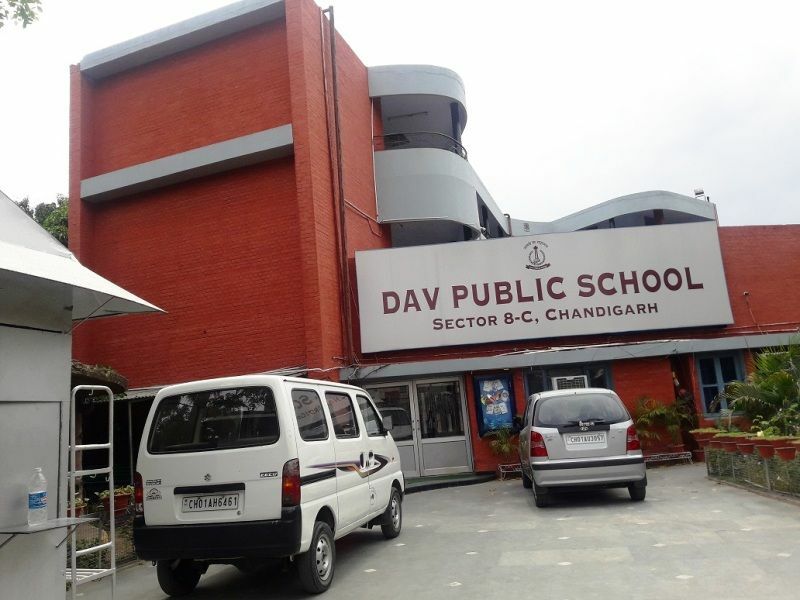 Kapil Dev did his schooling from the DAV School in Chandigarh, and it was there that he had developed an interest in Cricket. 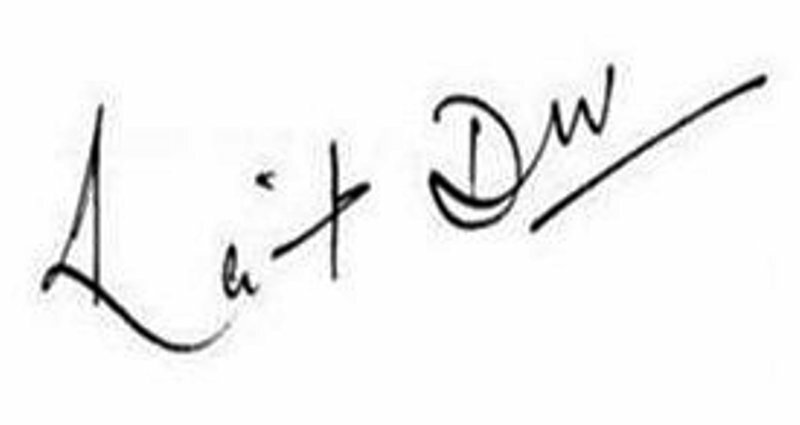 In 1971, he joined Desh Prem Azad to learn the basics of cricket. 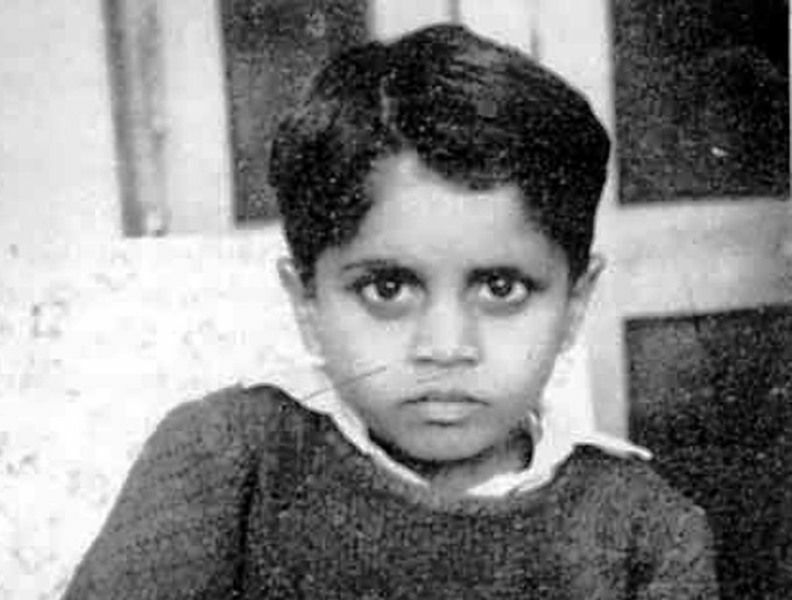 Quite interestingly, Kapil Dev did not play his first game of cricket till the age of 13. His entry into cricket happened by accident. One Sunday, the Sector 16 team of Chandigarh was one player short, and Kapil was roped in. 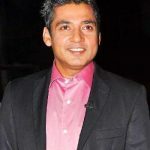 His elder brother, Bhushan Nikhanj, who is 3 years older to Kapil, gave him the biggest encouragement. When Ram Lal Nikhanj (Kapil’s father) spoke to Azad and assured him about Kapil, the lad was taken for coaching. Thus began a long unbroken partnership. 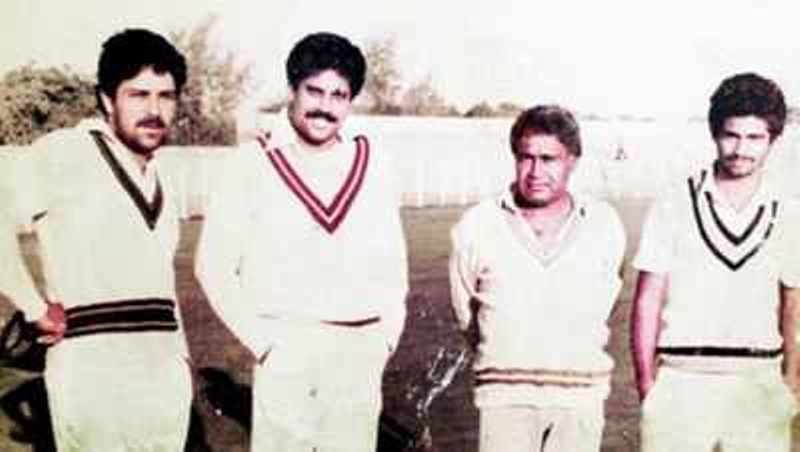 In early days, Kapil used to play in weekend matches. During the late 1960s and 1970s, matches between Pal Club and King Crown Club were the most keenly contested. The losers had to treat the winners to channa-puri at a popular Sector 27 restaurant in Chandigarh. 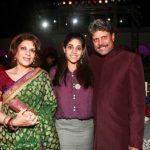 In November 1975, still two months short of his 17th birthday, Kapil Dev made his first-class debut playing for his home state Haryana against Punjab; where he got 6 wickets for just 39 runs. However, the same year, his father passed away; without seeing his son to conquer the world of Cricket. 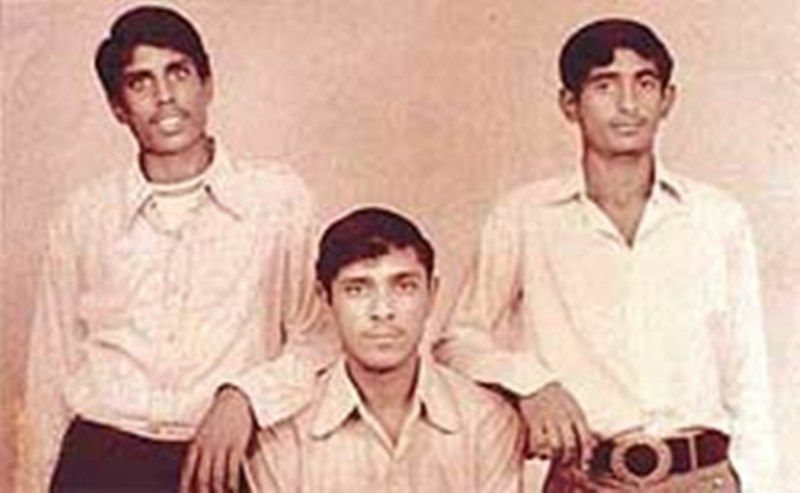 Then came a minor heartbreak, when Kapil was not selected to play in the final eleven of the Combined Universities team to play against Tony Greg’s English side at Nagpur. 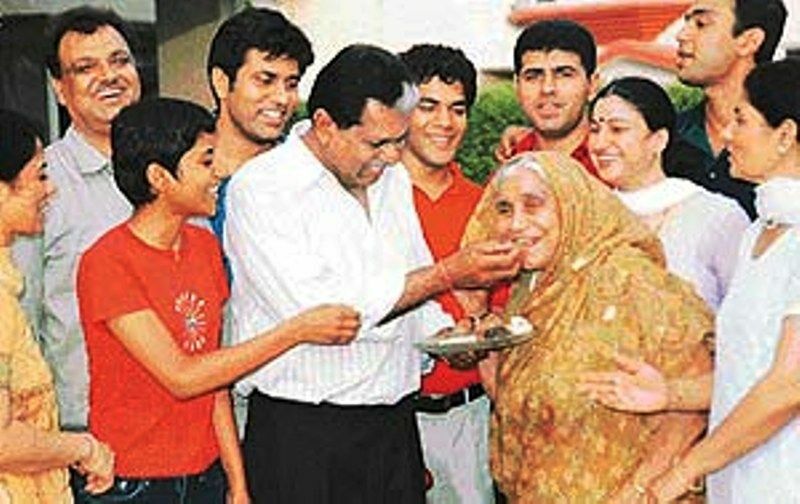 He played for Haryana for a long time (17 years) from 1975 to 1992. 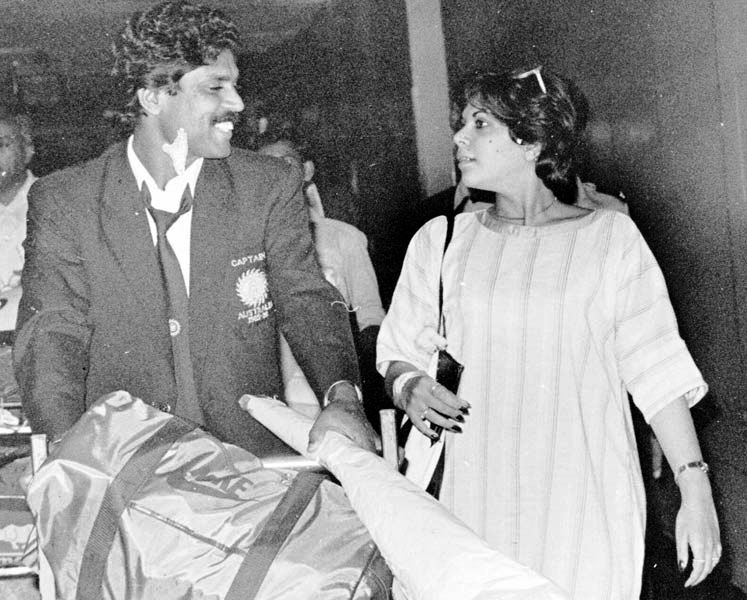 Kapil Dev made his international debut in 1978 against Pakistan, and a new star had been born. Soon, he modified his action on the advice of Sunil Gavaskar and started bowling from closer to the stumps to make his already lethal outswingers even more effective. 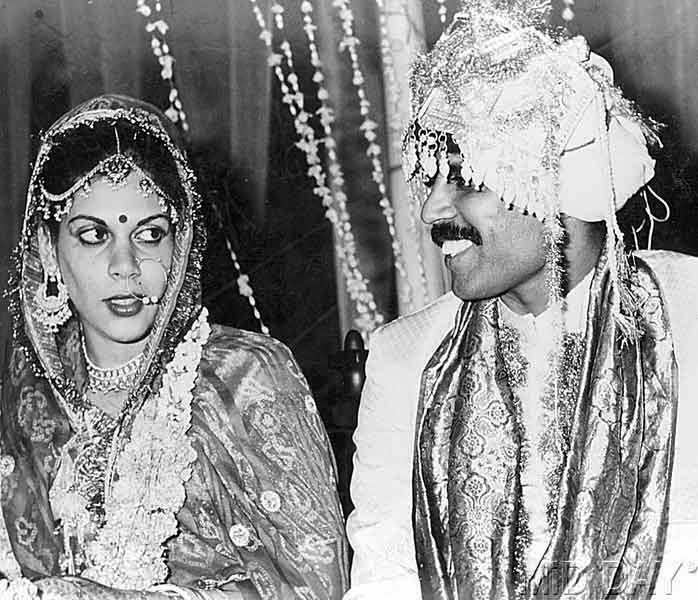 There was another Sunil in Kapil Dev’s life, Sunil Bhatia, who introduced him to Romi Bhatia, now his wife. In 1979, during the India-West Indies Test match in Delhi, Kapil had invited Romi to watch the game. 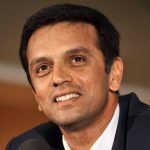 While Romi was sitting in the stands, Kapil scored his first century flicking Norbert Philips for a six to jump from 94 to 100.; making him the only batsman in the history of Cricket to reach his first century with a six. He took his first wicket in the form of Sadiq Mohammad of Pakistan. 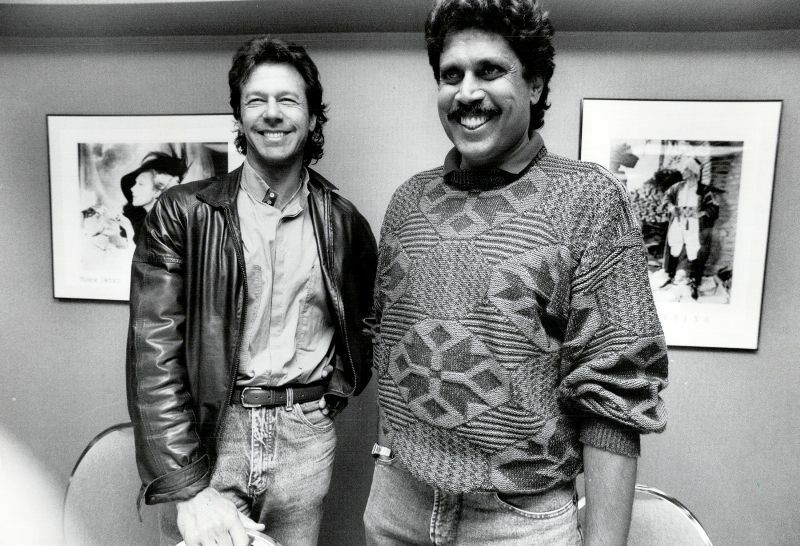 In The Eighties, Kapil Dev, along with Ian Botham, Sir Richard Hadlee and Imran Khan vied for the top all-rounder’s spot. 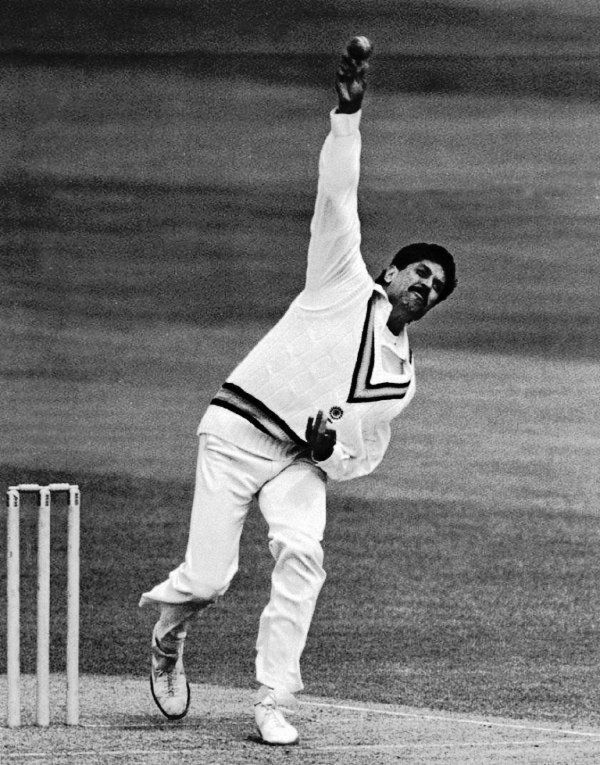 Kapil Dev was just over 21 when he became the youngest player ever to have completed the double of 100 wickets and 1,000 runs in Test cricket. In his long career of 184 innings, he was never run out. 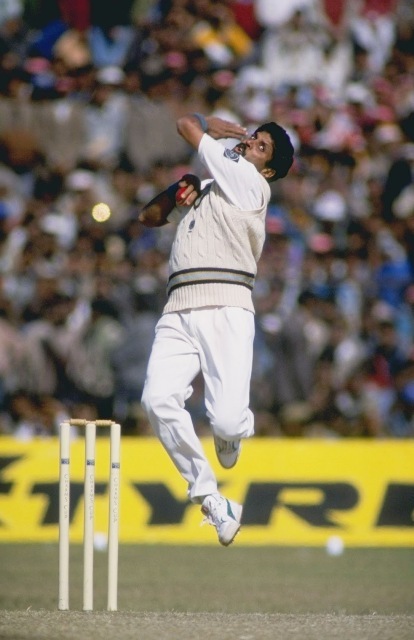 In the 1983 World Cup, Kapil Dev scored 303 runs, took 12 wickets and 7 catches. 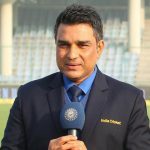 In 1983 World Cup, when India was at the brink to be ousted from the quarter-final, he scored brilliant 175 runs against Zimbabwe and saved India from being ousted from the World Cup; an inning, which is still counted as the finest played by anyone in ODIs. 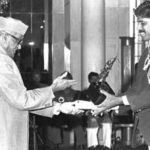 In the 1983 World Cup final against West Indies, Sir Viv Richards hit a skier, which should have gone for four; however, Kapil at mid-wicket ran backwards about 25 yards to hold the catch, a turning point of the game. 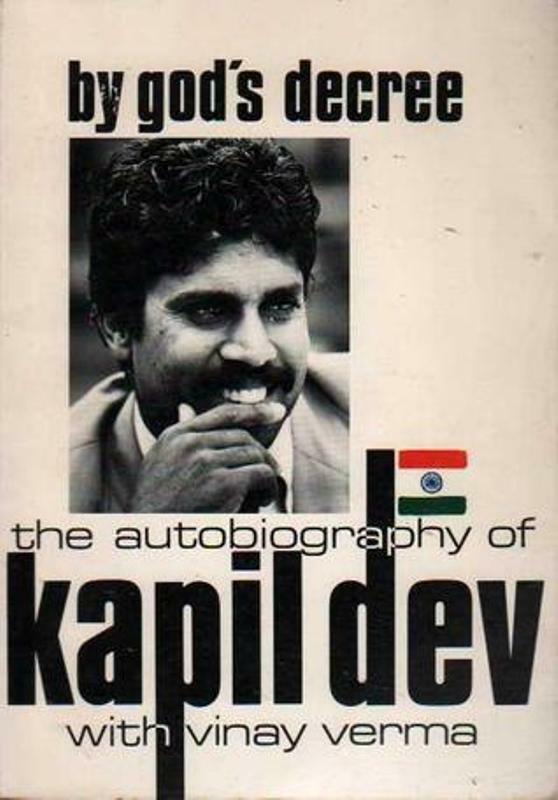 Under the captaincy of Kapil Dev, India went on to defeat West Indies, one of the all-time great teams, to lift the cup in the finals of the 1983 World Cup. 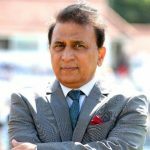 Photographs of Kapil holding aloft the cup on the famous Lord’s Balcony will remain etched in the memory of several generations of cricket fans. 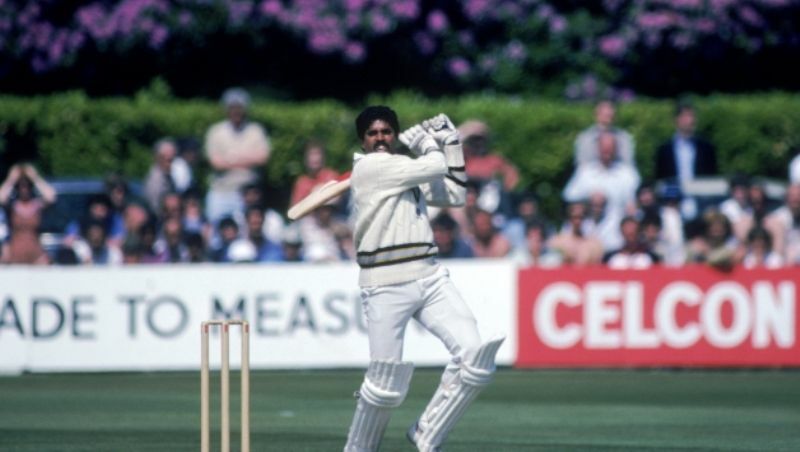 Soon after the 1983 World Cup, West Indies toured India, and in a revenge mode, it thrashed India 3-0 in the six Test series and they also won all the five ODIs. However, it was in this series that Kapil gave his best bowling performance of 9 for 83 at Ahmedabad. In the eighties, he also became a hot choice in the world of TV commercials. 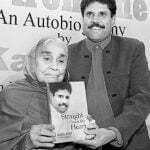 His Palmolive Shaving Cream’s commercial became so popular that his one-liner, “Palmolive Da Jawaab Nahin” had earned him a household name. 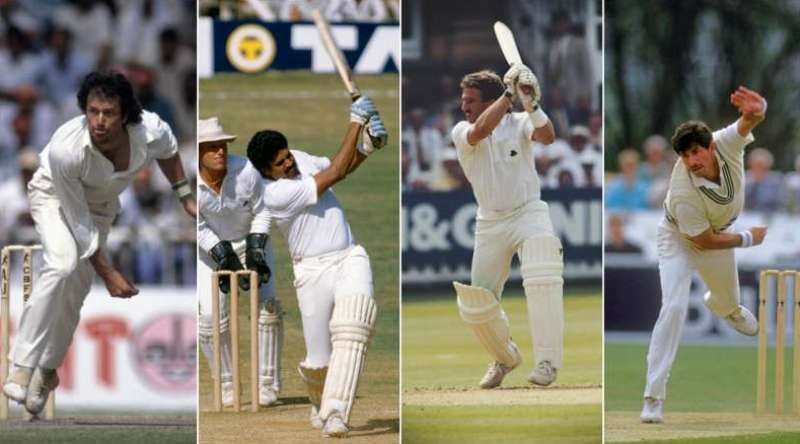 In 1990, during a Test match at the Lord’s, he hit 4 sixes to off-spinner Eddie Hemmings and saved a follow on. Throughout his career, he never missed a Test because of injury or fitness reasons. 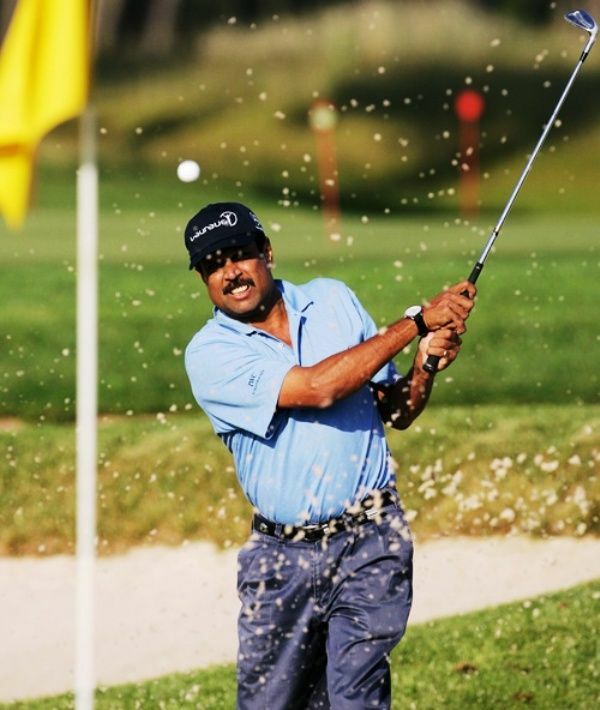 In 1994, after retirement from cricket, he took Golf and was the only Asian founding member of Laureus Foundation. 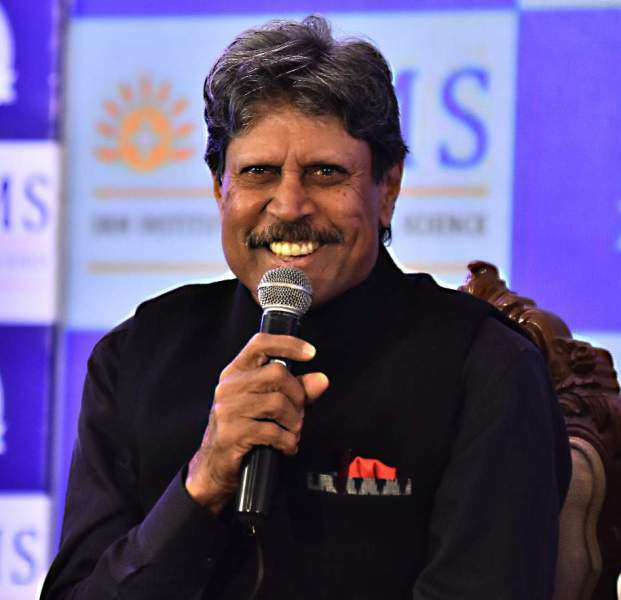 Kapil Dev is also good at Football, and in the eighties, he played a football match with Shah Rukh Khan, who was then the captain of his college’s Football Team. 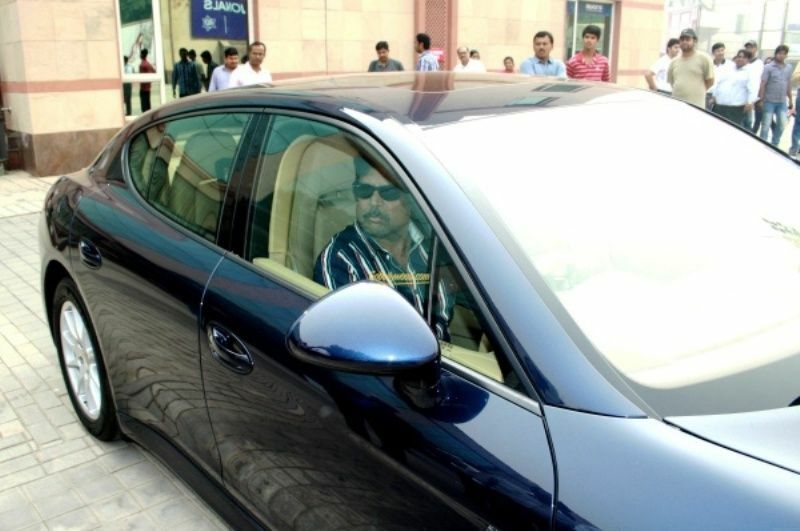 After his retirement, Kapil Dev ventured into the world of business. 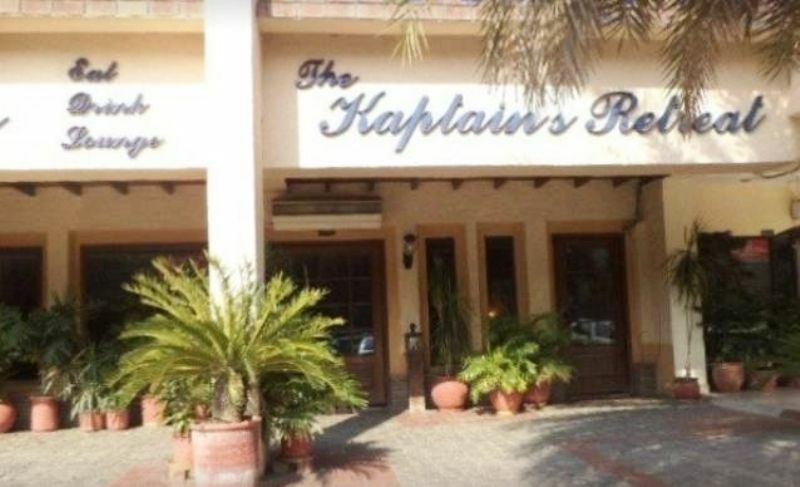 Besides owning two restaurants- “Captain’s Retreat” in Chandigarh and Patna, he has many other business ventures. 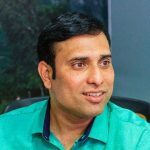 Kapil’s company, Dev Musco, began with providing floodlights at the Punjab Cricket Association Stadium in Mohali and went on to provide floodlights in football, hockey, and golf. 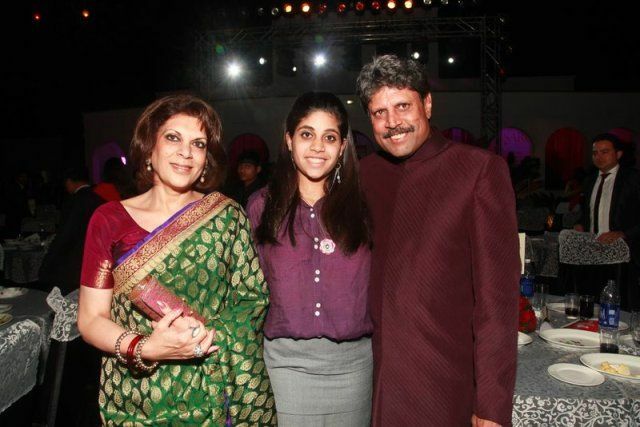 Kapil Dev has also been in the property business including the acquisition of a complex in Noida. 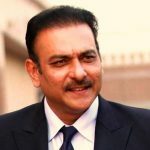 In 1999, he was appointed as the coach of the Indian National Cricket Team and held the post only for 10 months from October 1999 to August 2000. 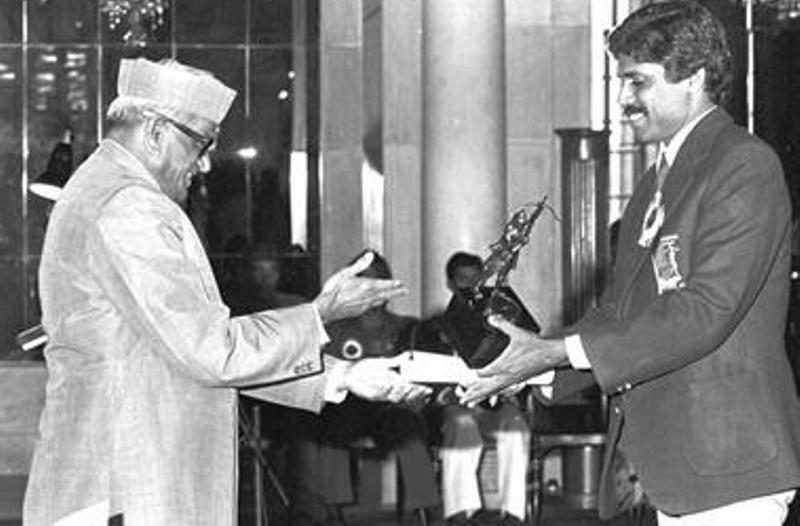 In 2002, Kapil Dev was voted as India’s Cricketer of the Century. He shares a good friendship with Pakistan’s cricketer-turned-politician Imran Khan. 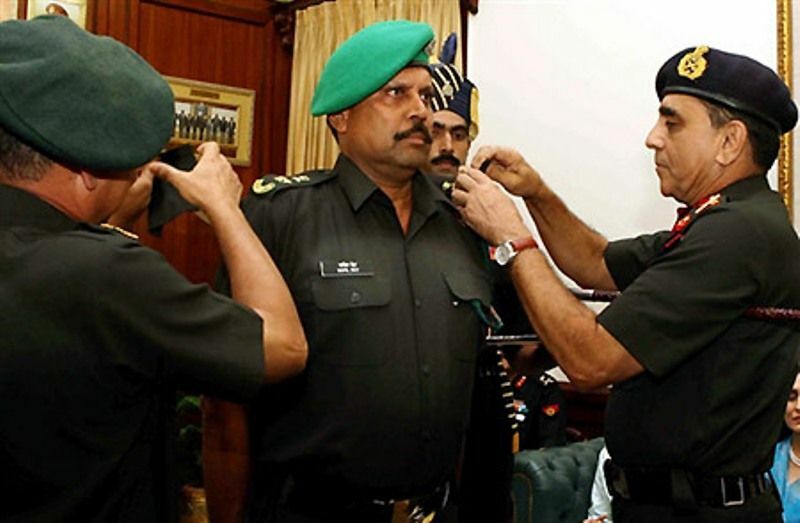 When Imran Khan became the Prime Minister of Pakistan in 2018, Kapil Dev was one of the few Indians who had been invited to his swearing-in ceremony. 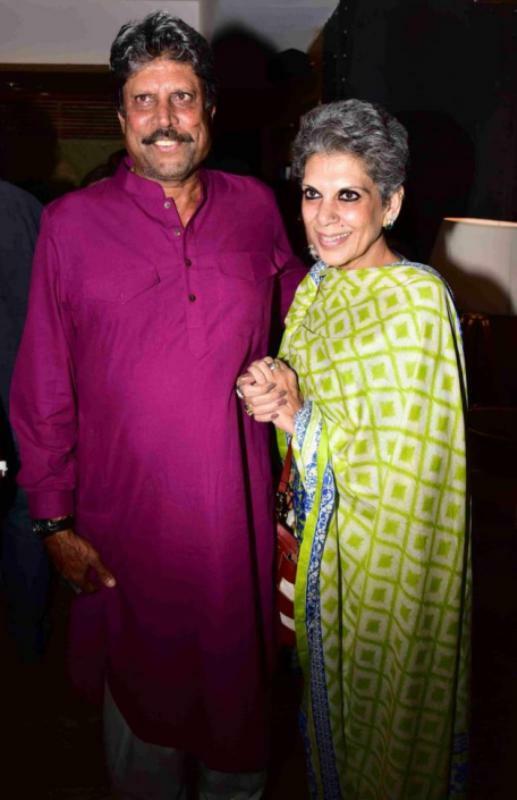 However, later Kapil Dev had declined the invitation. Kapil Dev has written 3 autobiographies: “By God’s Decree” (1985), “Cricket My Style” (1987), and “Straight From The Heart” (2004). 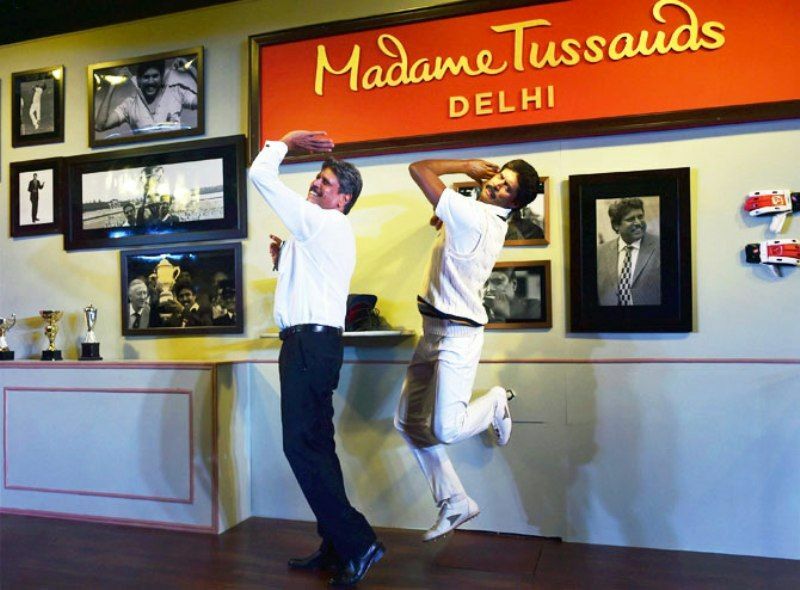 In May 2017, Kapil Dev unveiled his wax statue at New Delhi’s Madame Tussauds Museum. 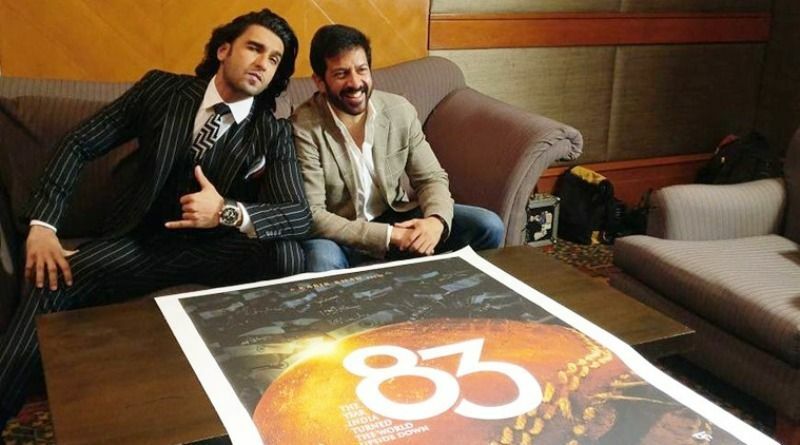 In 2019, a biopic on his life titled “83” was announced; having Ranveer Singh in the lead role.